This boxing gym has played a host to a number of top fighters over the years, including Frank Bruno and Lennox Lewis. Floyd Mayweather has also previously enjoyed a sparring session in its ring. Nowadays, Peacock is home to boxers Daniel Dubois and Anthony Yarde - the second ranked light-heavyweight on the planet. BT Sport invited me down for a day's training hosted at Peacock Boxing Gym. It has a gritty, warehouse feel about the place, but when you step inside there's no sense the hospitality is less than warm. Peacock Gym actually goes above and beyond what's typically expected of a boxing gym. 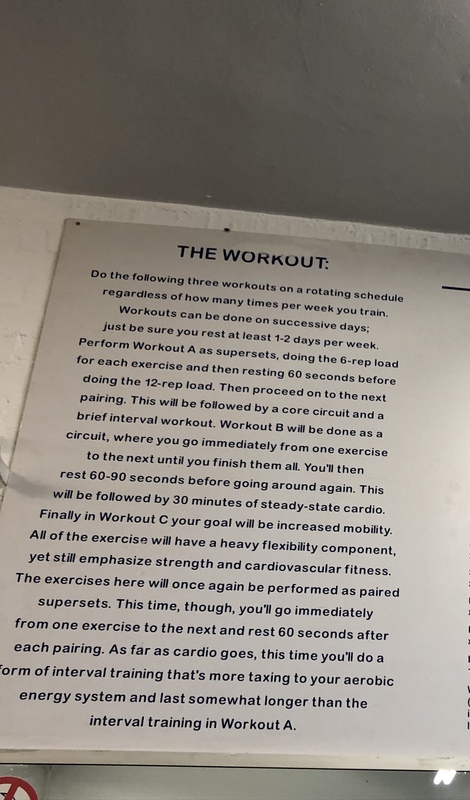 Not only have they written out an entire weekly workout plan for you, it's actually inscribed on the walls. There's no messing about. You'd have to go far not to achieve your goals when your training plan is right before your eyes. 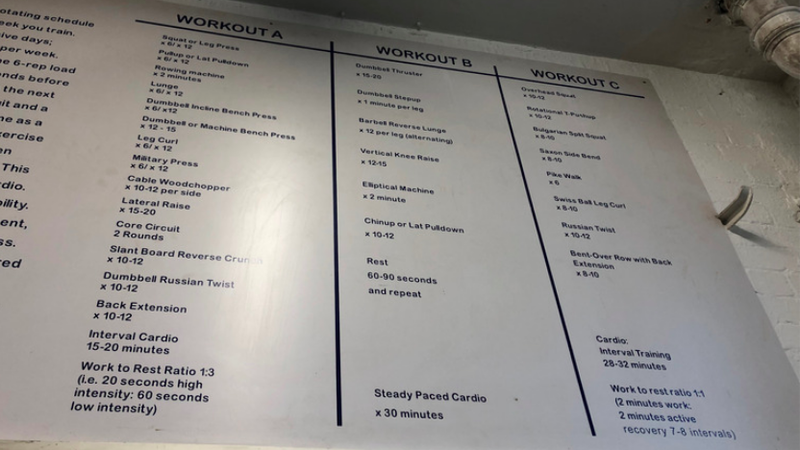 This workout is designed to replicate the muscle endurance involved in 12 rounds of boxing - you'll still build a fair amount of muscle mass when following such a plan. 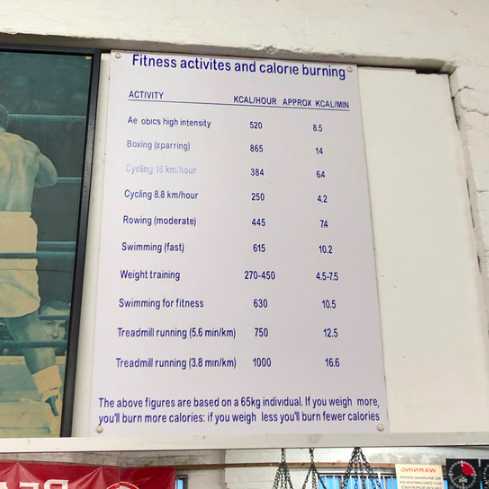 The Peacock Boxing Gym also provides the rationale behind this workout regime. The boxing gym also lists the different kinds of training you can immerse yourself in. These activities are listed alongside the amount of calories they typically burn. While it's no surprise to see boxing rank highly, the stats prove any form of training can help you burn fat if you remain consistent. Although it's renowned for producing fantastic fighting, this boxing gym's weight-training area is not to be sniffed at either. 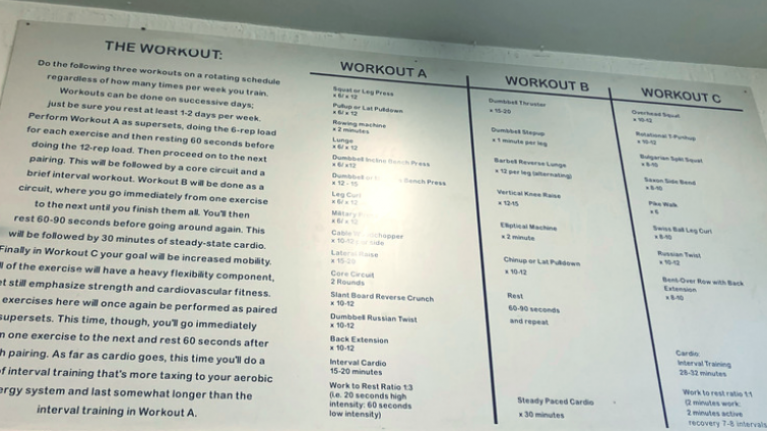 Four power racks and an array of resistance machines cater for anyone interested in fitness, from the aspiring bodybuilder to the skinny school kid looking to pack on muscle mass. In an age where chain gyms dominate the space, it's refreshing to see community boxing gyms bringing people together. With extra help by the way of full workout plans provided, you're definitely getting value for money. 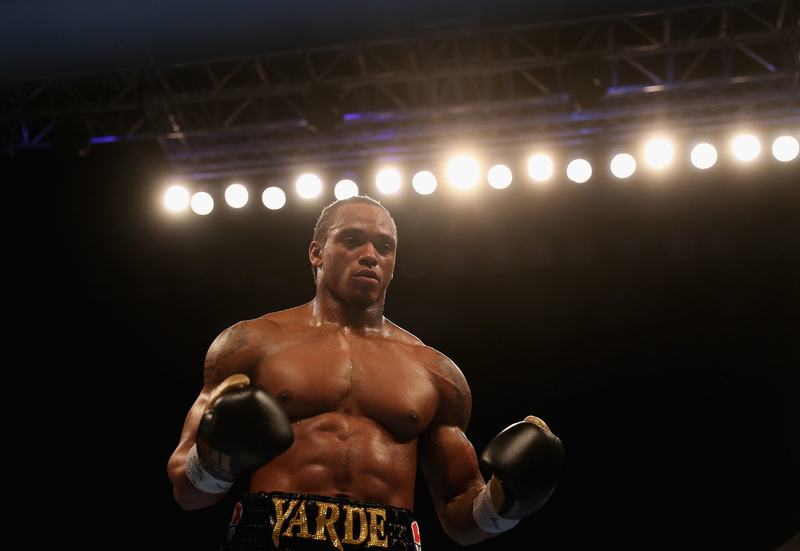 Anthony Yarde defends his WBO Inter-Continental Light Heavyweight belt against Medhi Amar, live on BT Sport, Saturday 23 February. Daniel Dubois v Razvan Cojanu headlines a night of Championship Boxing, Friday 8 March, live from the Royal Albert Hall.